During his early years, the Judo was commonly referred as Kano Jiu Jitsu or simply Jiu Jitsu. 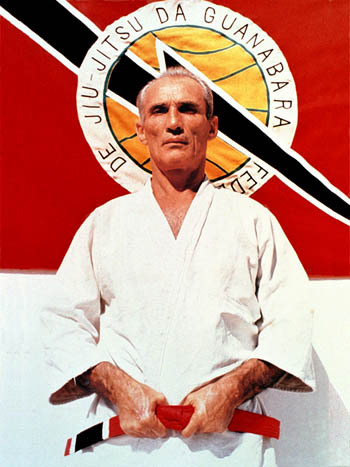 Due to Helio Gracie’s smaller size, the Jiu Jitsu moves was much harder to execute as it requires brute strength. Hence, he adapted the techniques for his particular physical attributes. 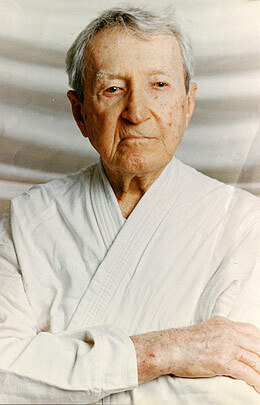 As a result, Gracie Jiu Jitsu was invented.